Kit contains two cut lengths of Hose. Includes two hoses – can be used with all SeaStar systems, except BayStar, Capilano and 3-line inboard systems. SeaStar® Bulkhead Hose Kits assure a neat hydraulic steering installation. 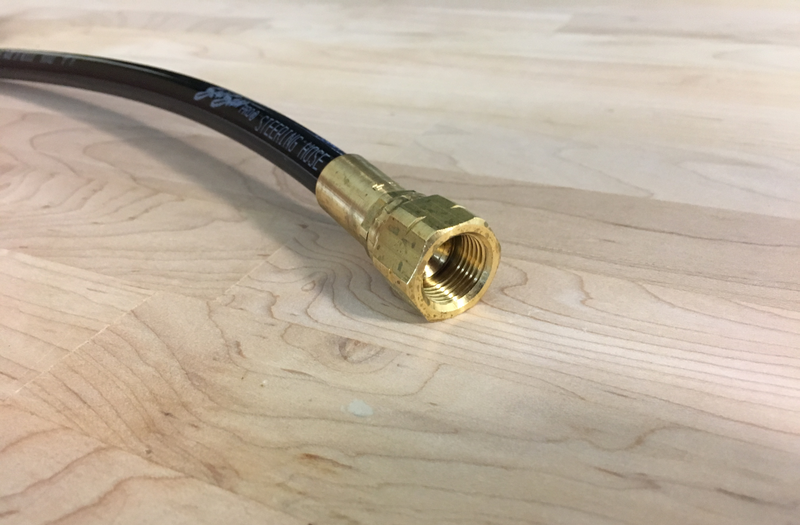 ​ Each hose has an integral bulkhead fitting for tidy routing of hoses through a splashwell bulkhead, helping to eliminate excess loose hose, kinking or chafing. 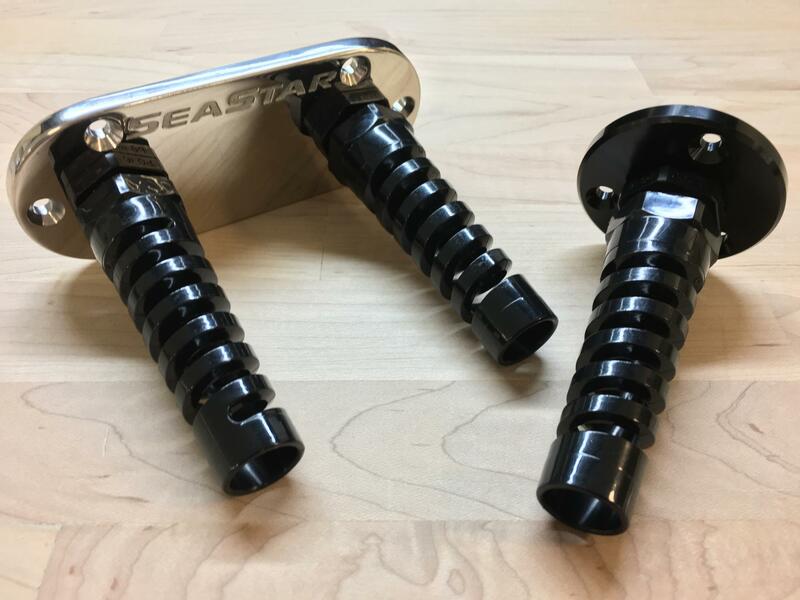 Includes two hoses – can be used with all SeaStar systems, except BayStar, Capilano and 3-line inboard. Choose from standard sizes or have one custom made for your application. Custom hoses are the perfect solution for towers, additional stations, and custom boats. You can also get just one hose to replace a damaged one. ​No need to buy a kit - you can now replace a single hose assembly. Of course, if you need a kit, we have those as well. We also provide kits for boat manufacturers' repeat applications. Can be used with any of our custom made hoses. Available in Stainless Steel, Anodized Aluminum & Plastic.